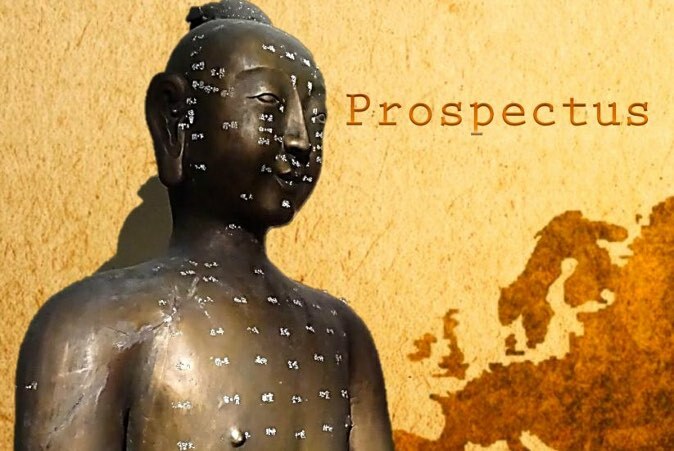 We provide a wide range of postgraduate Acupuncture, Medical Qigong and Chinese Herbal Medicine designed for practising Acupuncturists and TCM professionals, living in Ireland and other parts of Europe and the world. The Certificate and Diploma courses are modular, part-time and flexible in nature, designed to meet the needs of busy practitioners and to minimise disruption to their private medical practices. Dublin is well served with international flights and most of the courses are designed so that overseas postgraduate students (or those in distant parts of Ireland) should be able to fly into Dublin on a Friday morning and fly out again on a Sunday evening. Postgraduate Certificate, part-time 1 year Programme. Postgraduate Diploma, part-time 2 year Programme. Postgraduate Diploma in Chinese Herbal Medicine (CHM). The next page on Certificate and Diploma Courses provides links to these programmes. Several Continuing Professional Development study options are offered to ICTCM graduates and other suitably qualified practitioners, to enable practitioners to continually update their skills and knowledge of Chinese Medicine. The nature and content of the CPD programme varies from year to year and practitioners are also invited to suggest topics or areas for professional development which they are particularly interested in pursuing. A wide range of topics have been covered over the years and many eminent speakers have graced us with their presence. Information about up-coming CPD is provided on our News and Events pages. Photos of previous CPD events are available here. For a list of previous visiting speakers click here. Information on Postgraduate Degree Programmes with GUCM can be reached here.